Yesterday the long awaited Chrome OS 54 made its way to the stable channel for most devices. Amidst the excitement to see what was new and share my findings, I completely forgot to check the Chrome “flags” for any additional features. In my haste, I overlooked a very useful option that was being tested in the developer channel a couple months back. 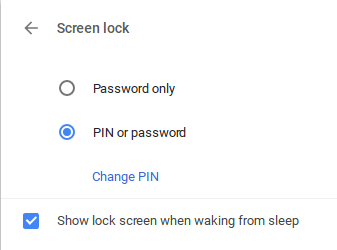 As one of our readers has pointed out, the “Quick Unlock(PIN)” option has been added to Chrome OS 54 and is available for use: with a little tinkering. Still not a standard setting, the Quick Unlock feature requires the enabling of an experimental “flag.” With that being said, let’s get the disclaimers out of the way. Shall we? WARNING These experimental features may change, break, or disappear at any time. We make absolutely no guarantees about what may happen if you turn one of these experiments on, and your browser may even spontaneously combust. Jokes aside, your browser may delete all your data, or your security and privacy could be compromised in unexpected ways. Any experiments you enable will be enabled for all users of this browser. Please proceed with caution. Now that that’s out of the way, I can say I have never had any major issues with enabling flags in the stable channel. That’s not to say these features can’t cause issues. Hence the warning. To activate this feature first open a new browser and type chrome://flags/#quick-unlock-pin and select enable. Then you will be prompted to restart for the changes to take effect. One more step and you’re on your way. Next, open a new browser tab and type chrome://md-settings. You will now see the new material design settings menu. 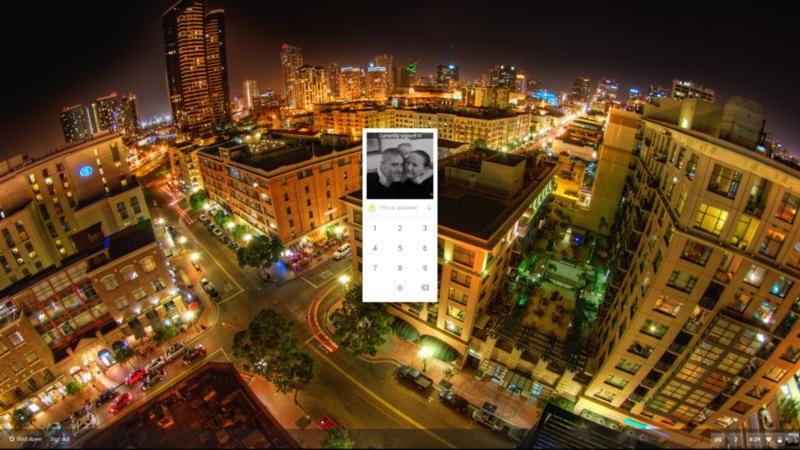 Most of the options are identical to the standard Chrome OS settings menu; with a few extras. Right there in the second menu block you will see screen lock, pin or password. Click it and you will be prompted to enter your password for security verification. From there hit the “change pin” option and follow the steps therein. Once you’ve entered your PIN and confirmed it, you can close out that screen and you’re all set. 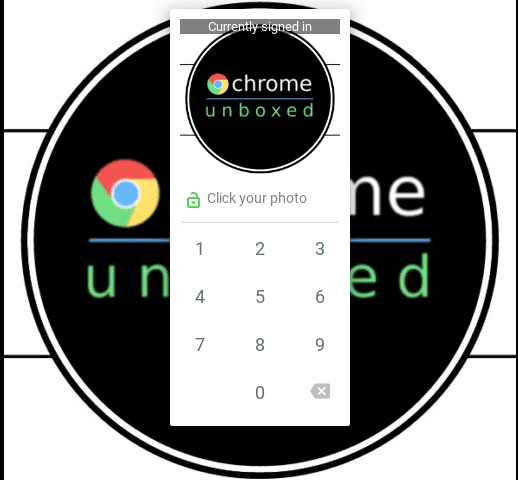 Now, from the lock screen you will be able to access your Chromebook with a password, Quick Unlock or Smart Unlock(with your Android device). Again, this feature is still considered “experimental.” Even though it has been in testing for months, it is still not an “officially supported” option and is enabled at the users own risk. If you experience any issue with this feature don’t hesitate to submit a bug report. User participation in the development and improvement of Chrome OS is what makes this open-source ecosystem great.